Lately, I’ve noticed a few OC Transpo buses around Ottawa sporting a new ad by Chez 106. 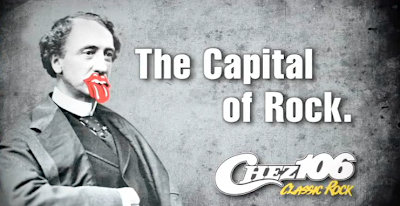 They are certainly eye-catching, due to the uncanny image of Sir John A. MacDonald with a bright red Rolling Stones’ Forty Licks-style mouth supplanted on his face. I’m impressed by Chez’s mashup in the ad. 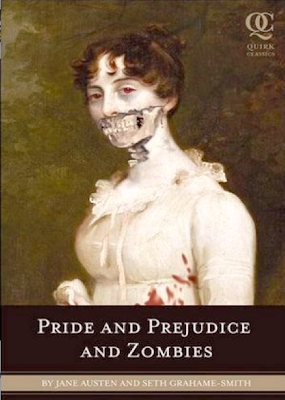 It’s clever and modern, reminiscent of the recent book “Pride and Prejudice and Zombies“, by Seth Grahame-Smith (and Jane Austen). How about you, MBMagazine readers? What local ads have appealed to you recently? Let us know.